Investor/Flipper Special! 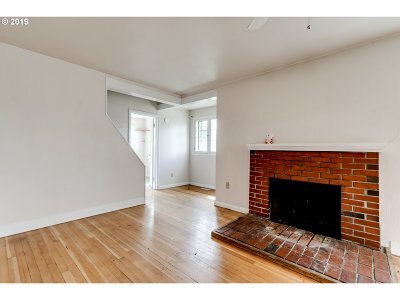 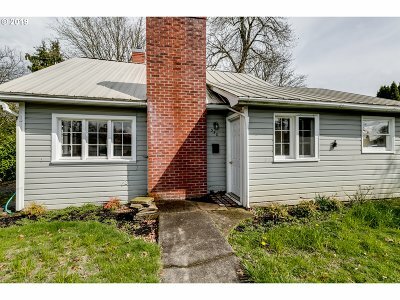 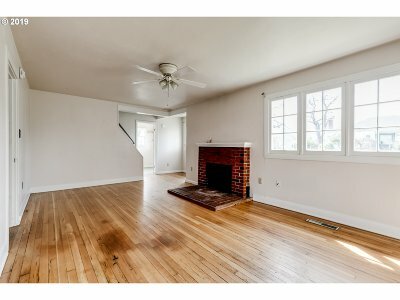 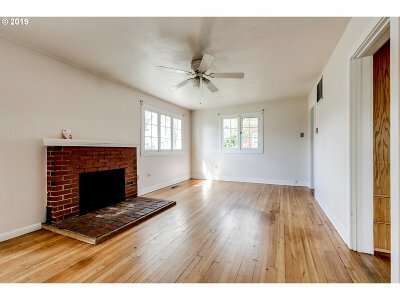 Adorable 1930's Cottage on quiet street is priced to sell. 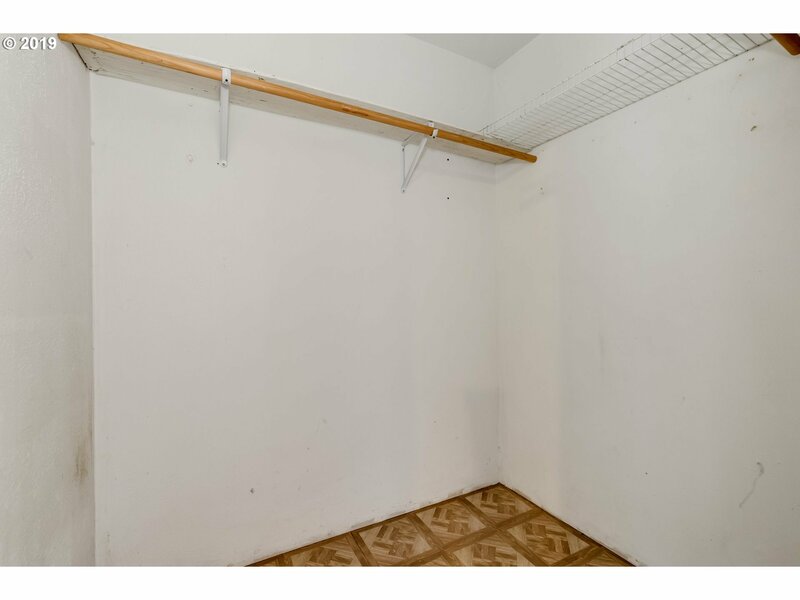 Give this baby some TLC and watch her shine! 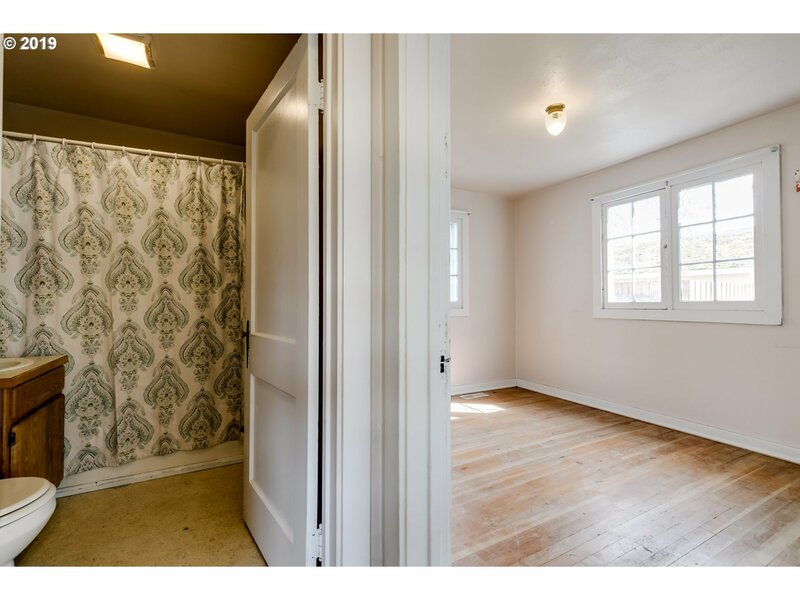 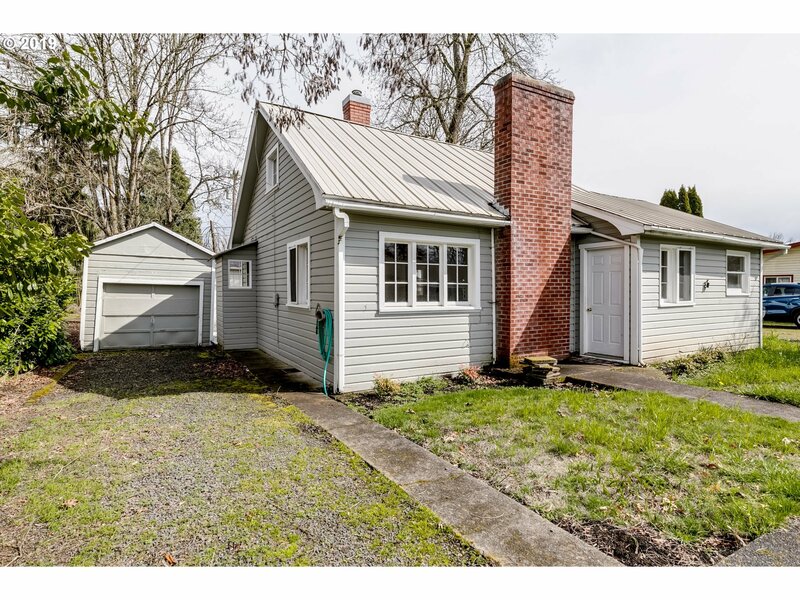 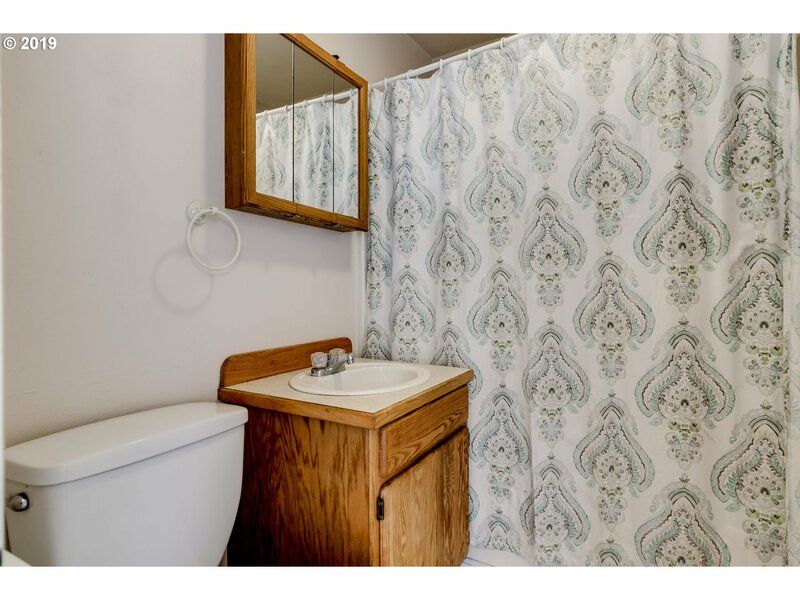 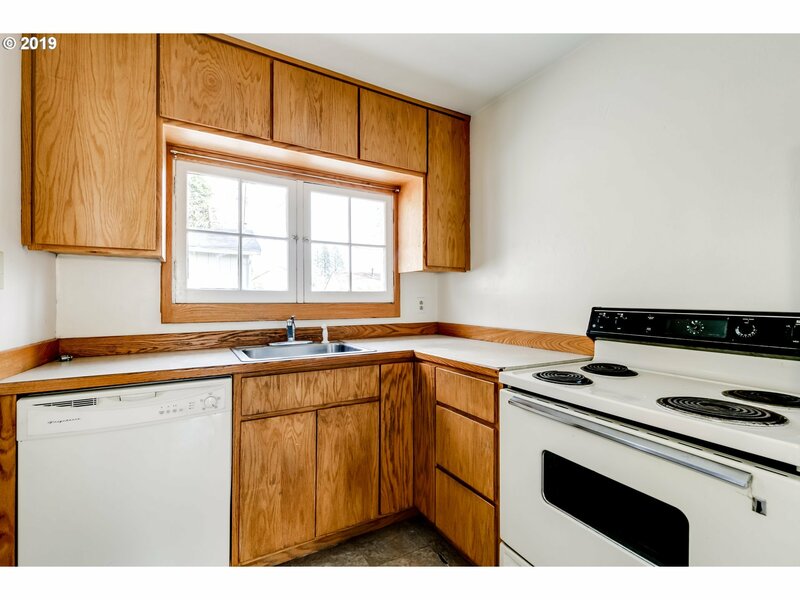 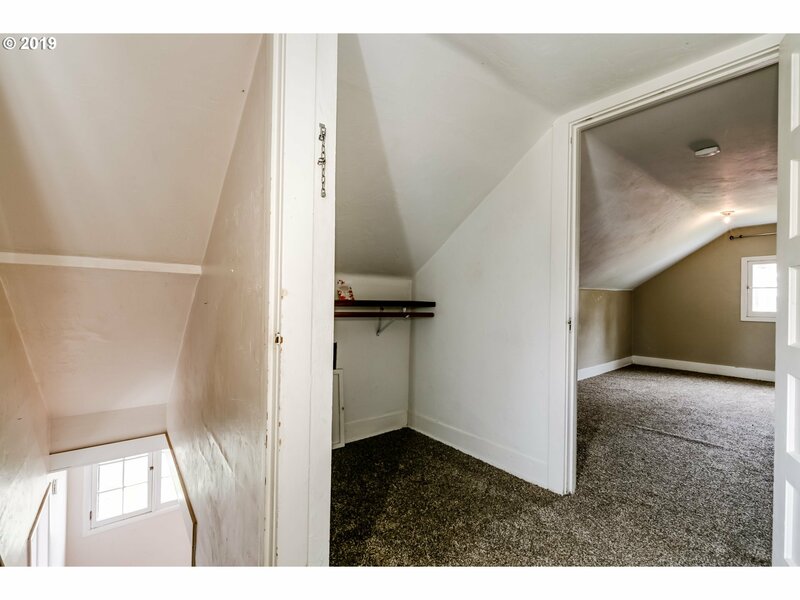 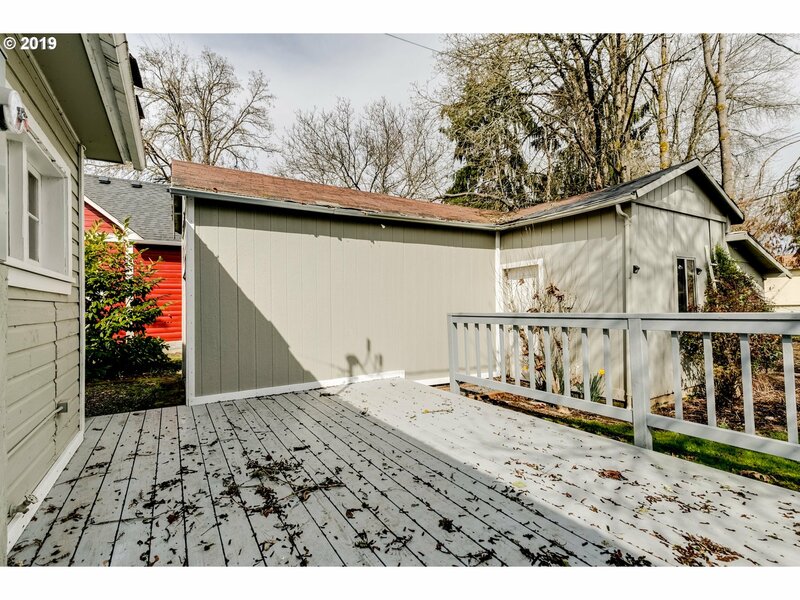 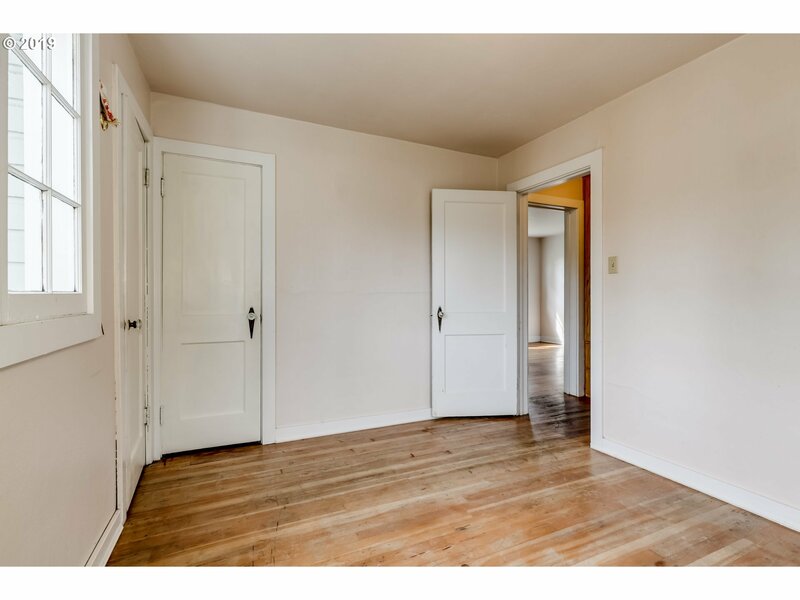 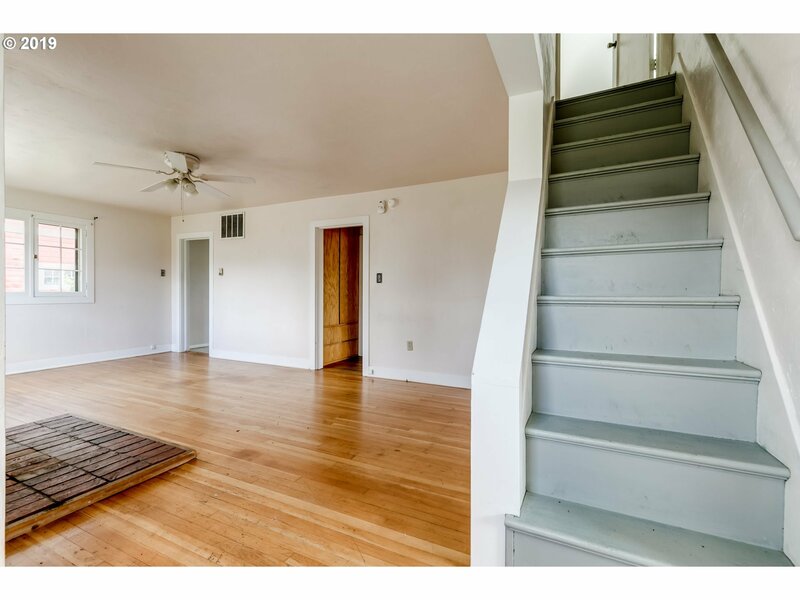 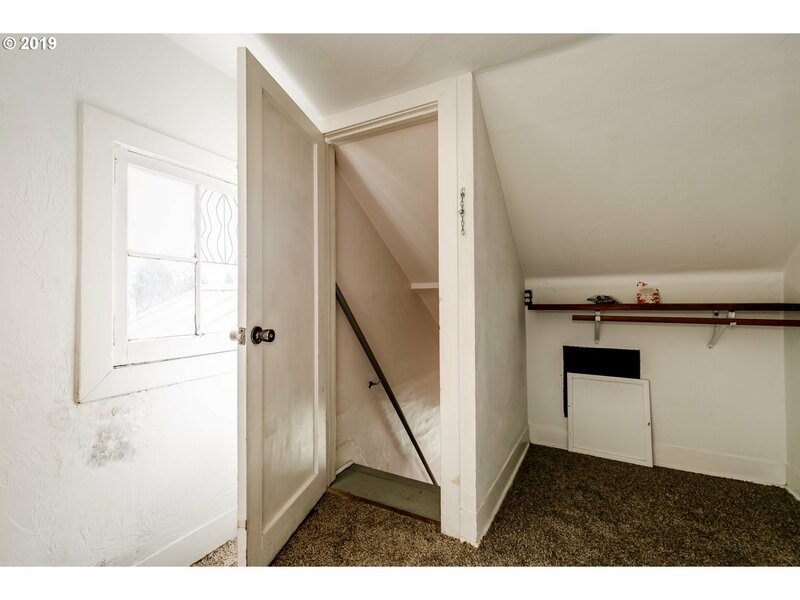 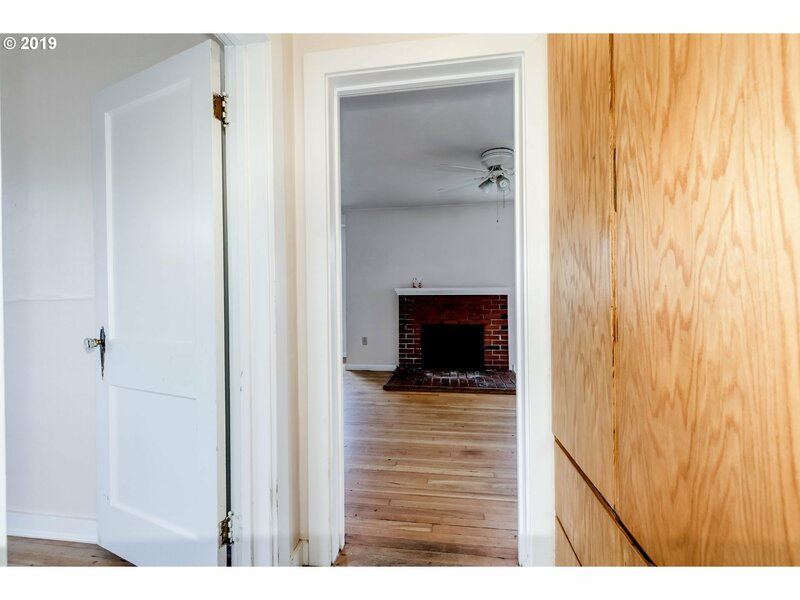 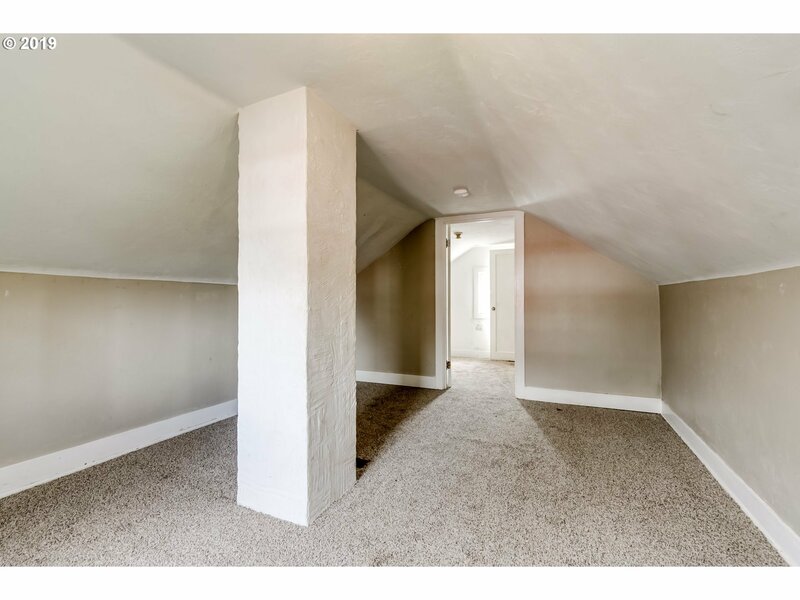 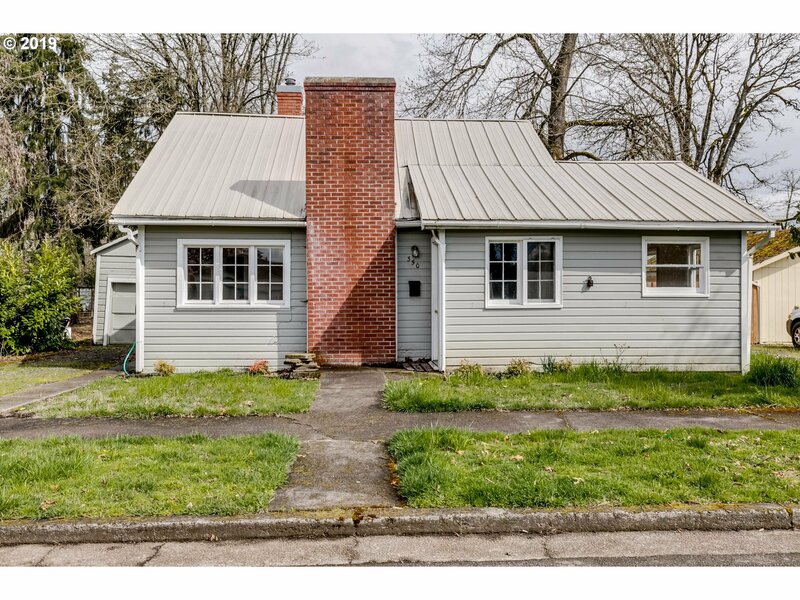 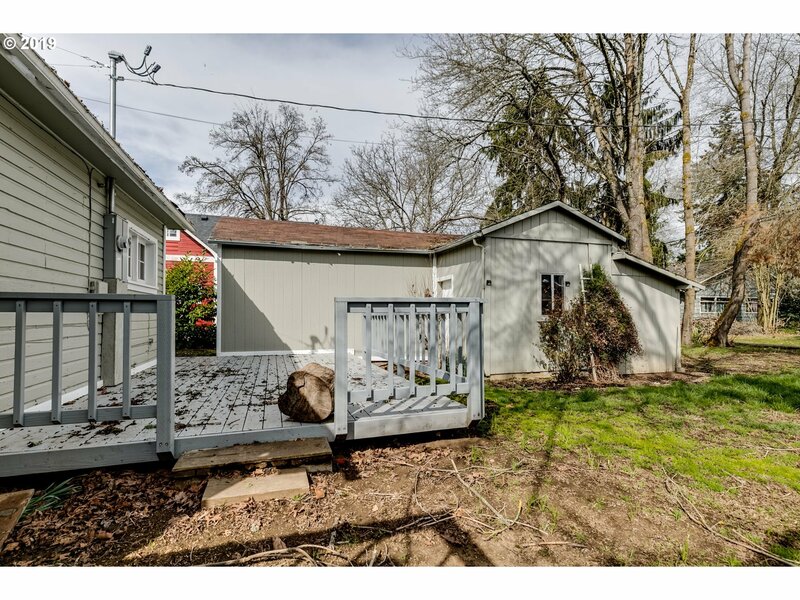 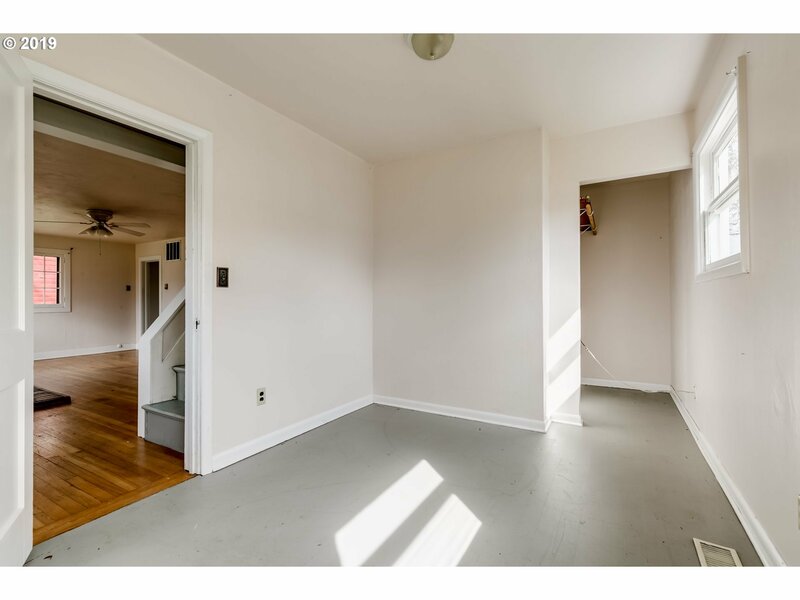 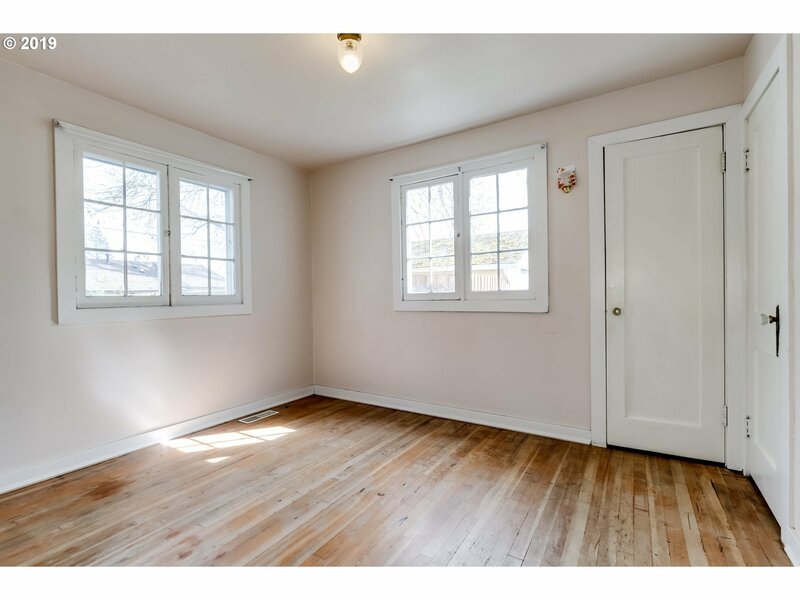 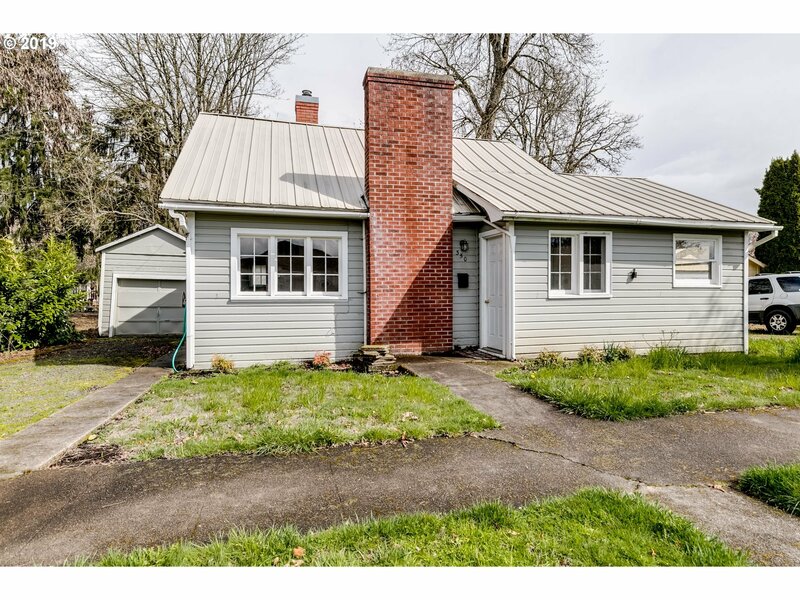 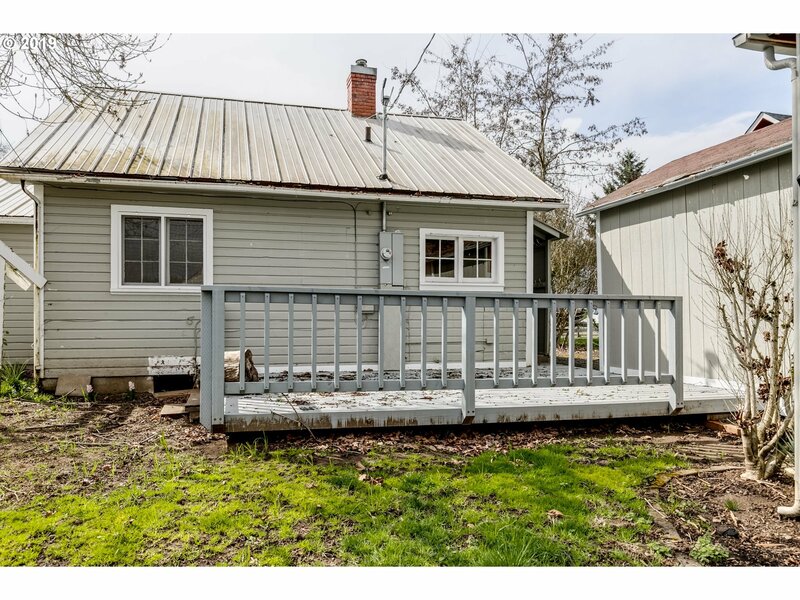 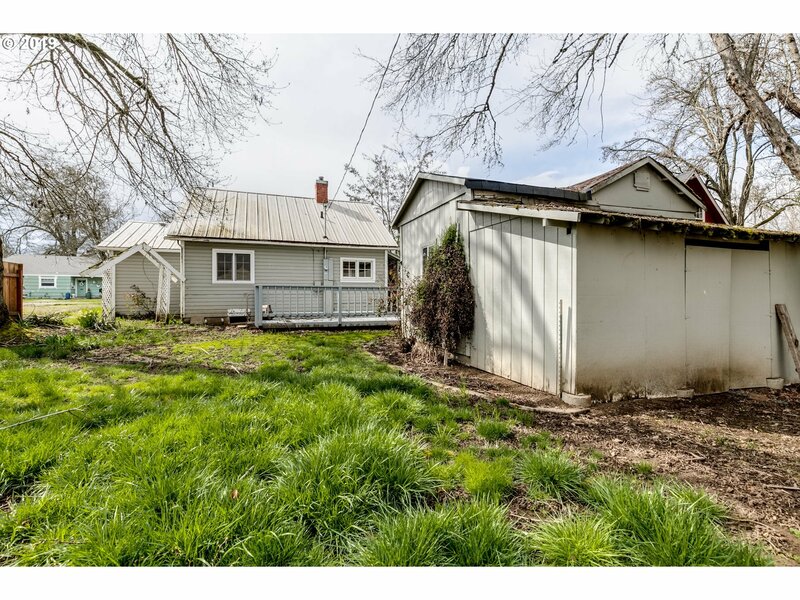 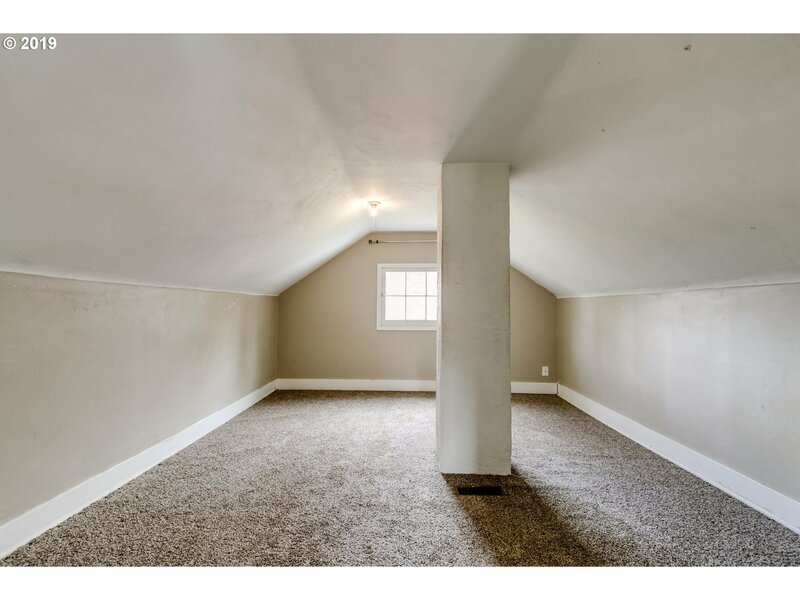 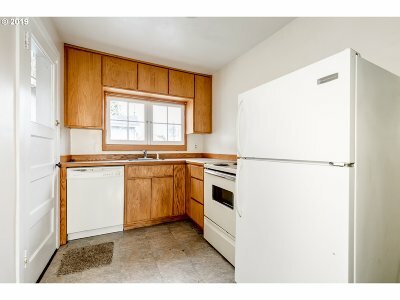 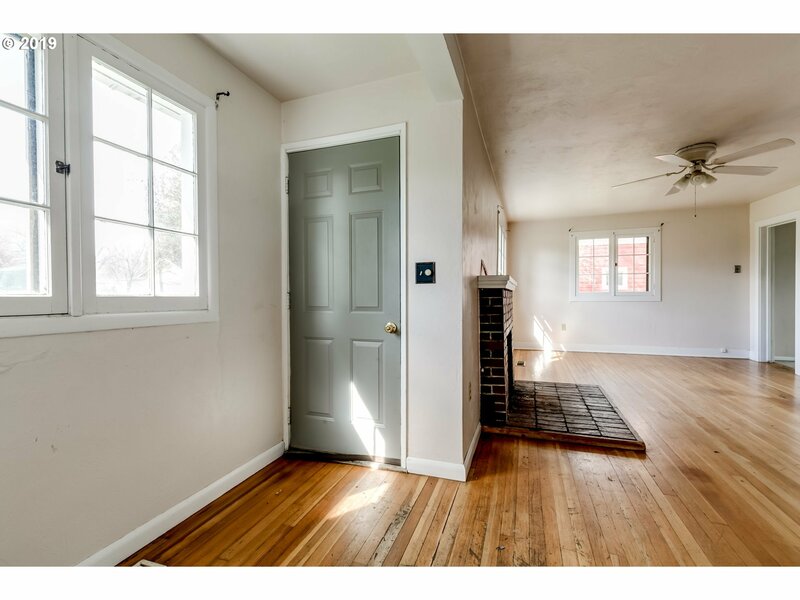 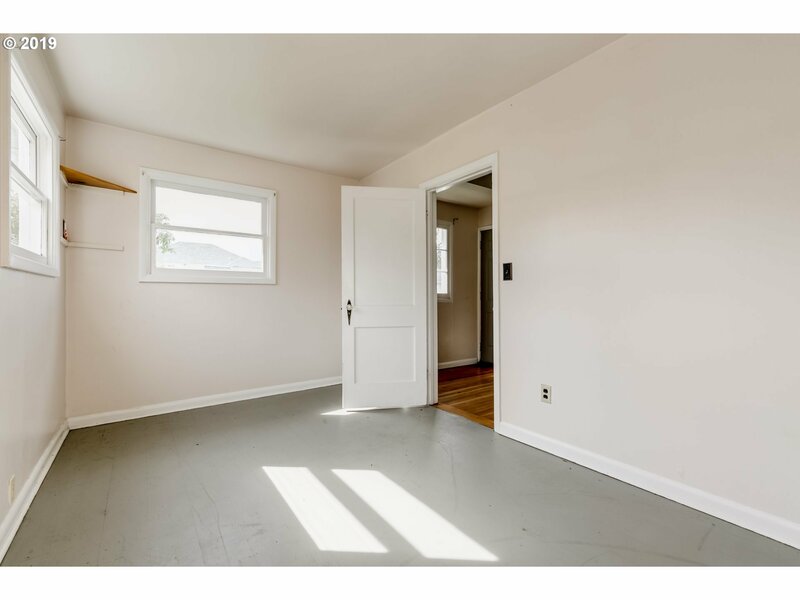 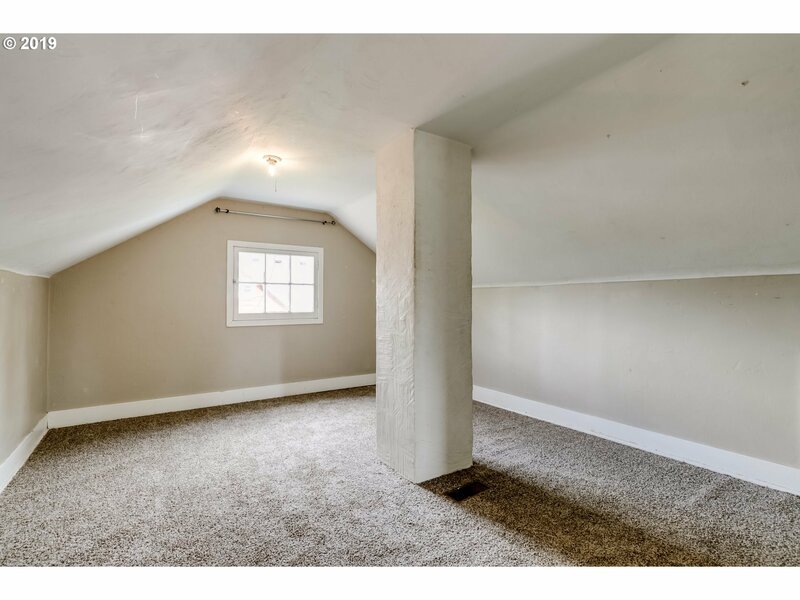 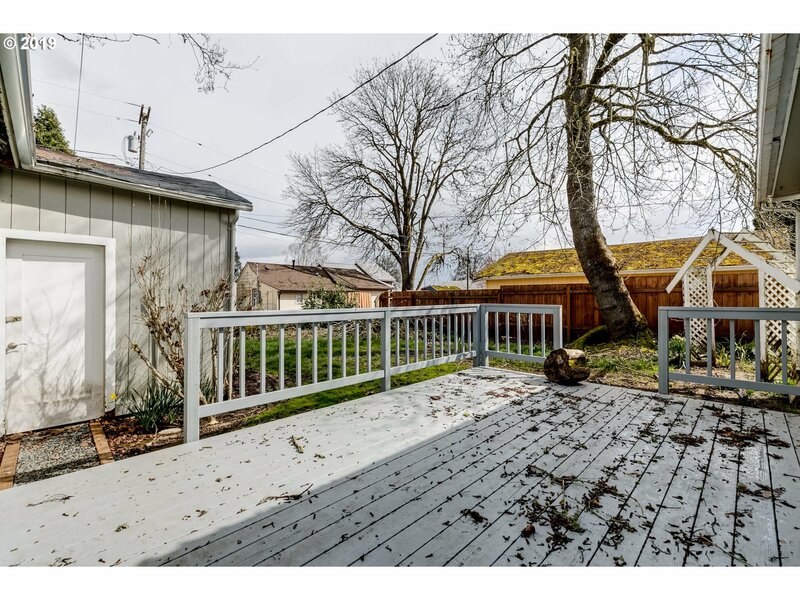 Home has original wood floors, charming windows, metal roof, 1 bath and 2 bedrooms on the main level, 1 bedroom upstairs, detached garage for shop or storage, back deck and so much potential! Put a little work into this home and reap your rewards.